TUI’s completion of the acquisition of Destination Management from Hotelbeds Group marks a new era: Under the umbrella of TUI Group one of the leading providers of destination experiences worldwide is being created. Its Spanish subsidiary TUI Destination Experiences is significantly growing its customised services and offers leisure activities at holiday destinations around the globe. In addition, the company will also be operating in a new business segment by becoming handling agent for cruise companies with services for cruise vessels in ports. TUI itself is active at more than 100 destinations all over the world. With the completion, TUI Destination Experiences will employ more than 9,000 people and have a market leading position with presence in 48 countries around the world. Due to legal reasons the transaction will be completed in two phases and the first phase has now been completed. Some countries (Peru, Indonesia, Vietnam, Andorra, Mauritius and France) will be included in the second phase, which is expected to be completed in August. Malaysia as the final market to be added will close by the end of September. TUI sees considerable potential in the global market for tours and activities which is estimated at around 140 billion euros in sales per annum with a growth rate of around seven percent year on year. This market segment is also extremely fragmented with up to 350,000 micro-firms on the supplier side. Digitalisation has occurred only to a very small extent. In future, TUI Destination Experiences will offer 14 million customers a product portfolio of over 10,000 excursions and activities. The acquisition also marks the launch of a new business segment for TUI Destination Experiences: the company will be offering cruise handling and deliver services to many different cruise companies in ports around the world. As part of this and in line with the Group’s strategy as an integrated tourism business, TUI will now service the vessels of its three cruise brands – TUI Cruises, Marella Cruises and Hapag-Lloyd Cruises – becoming a supplier as well as a customer and bringing commercial synergies to the Group's cruise line business. The Destination Management division of Hotelbeds Group works across more than 150 offices globally; it includes three leading global brands, Destination Services, Intercruises and Pacific World. Destination Services is the leading B2B provider of incoming services to tour operators globally. The company offers tours, transfers and other in-destination services to its tour operator partners in over 70 countries worldwide and handles around 2.2 million passengers per year.  Destination Services has a strong footprint across all regions with four large hubs in EU & Med, Americas, Indian & Indian Ocean, and APAC. Intercruises is a global ground handling and port agency business specializing in the cruise sector, offering services in around 60 countries covering over 400 ports. Every year Intercruises handles more than 12,000 port calls, providing services to millions of passengers on behalf of its cruise partners. Pacific World is a leading meetings, incentives, conferences and events (MICE) company operating in over 30 countries in Asia, Europe, the Middle East, Africa and the Americas. Founded in 1980 in Hong Kong, the company handles around 1,300 events per year globally.